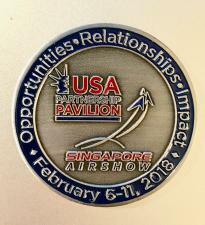 Centurion, City of Tshwane, South Africa and Waldwick, N.J. / September 17, 2018 — African countries looking to strengthen national and economic security will find American manufacturers and suppliers equipped with a wide range of innovative solutions at Africa Aerospace & Defence (AAD) 2018, September 19-23 at Waterkloof Air Base in Centurion, South Africa. 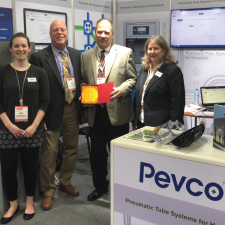 Barcelona, Spain and Waldwick, N.J. / September 17, 2018 — Riding the wave of shale gas drilling success that is transforming the U.S. energy landscape, America’s natural gas and LNG producers, EPC contractors, equipment and services providers are bringing new energy to the nation’s presence at Gastech 2018, September 17-20 at the Fira Gran Via in Barcelona, Spain. Kielce, Poland and Waldwick, N.J. / August 29, 2018 — Against a backdrop of rising tensions along Poland’s eastern border, U.S. aerospace, defense and security companies committed to supporting Poland and NATO allies will exhibit critical technologies and equipment next week at MSPO 2018 to strengthen connections with buyers and decision-makers involved in the modernization of Poland’s defense forces. 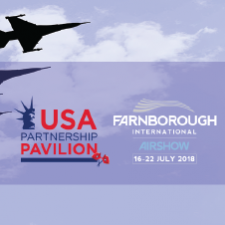 Stavanger, Norway and Waldwick, N.J. / August 22, 2018 — U.S. energy production, equipment and services suppliers will exhibit innovative technologies and engineering solutions to compete for new business on the Norwegian Continental Shelf during ONS 2018 next week. 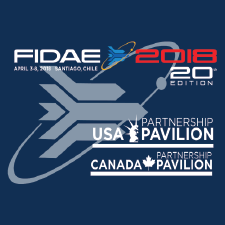 Berlin and Waldwick, N.J. / April 24, 2018 — When ILA Berlin 2018 opens tomorrow, America’s brand of innovation, technology and partnership will be prominently on display. 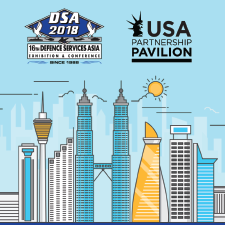 Kuala Lumpur and Waldwick, N.J. / April 13, 2018 — When Defence Services Asia (DSA) 2018 opens Monday in Kuala Lumpur, the close cooperation among the United States and its allies in the Indo-Asia-Pacific region, particularly the host country, Malaysia, will be prominently on display. 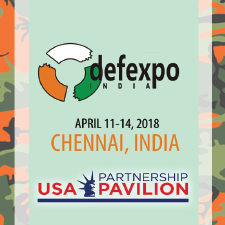 Chennai, India and Waldwick, N.J. / April 10, 2018 — When DefExpo 2018 opens tomorrow in Chennai, the close cooperation among the United States and its allies in the Indo-Pacific region, particularly its growing strategic partnership with India, will be prominently on display.